Three times George Washington acted in a way that would insure the newly born US Republic would survive. His first act was in 1782, when Colonel Lewis Nicola wrote a letter to Washington suggesting that Washington should set up a constitutional monarchy because of the inefficiency of the Continental Congress. The third act was when Washington stepped down as President (1789 – 1797) and returned to his farm. The reason I saw humor in this absurd statement was that there is nothing similar. Kim Jong Un inherited his for-life position as Supreme Leader of North Korea. He is the son of Kim Jong-il, and the grandson of Kim Il-sung, the founder of North Korea. 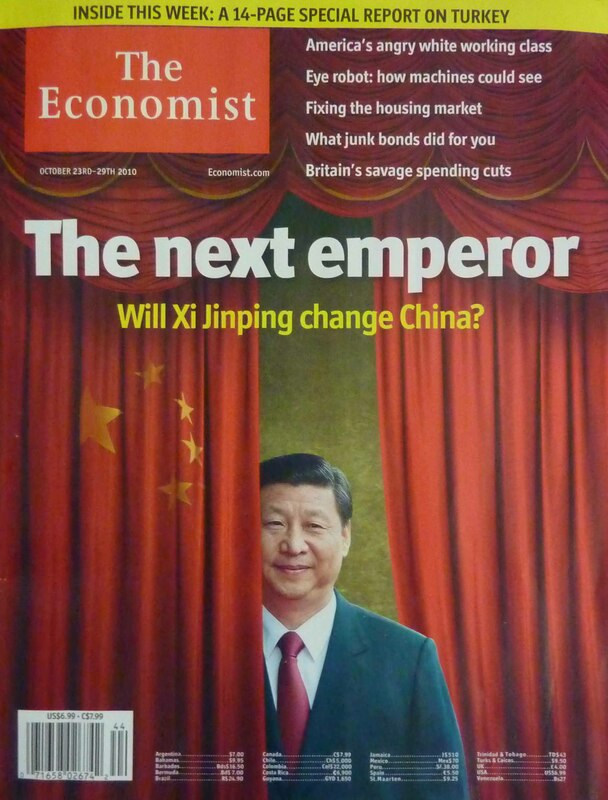 The Economist implied in the October 23, 2010 issue of the magazine, that China is a monarchy. However, China is not a monarchy as the Kim Dynasty in North Korea has become or a dictatorship-monarchy as many in the West think. In North Korea, what started as a Socialist Dictatorship modeled on Maoism has become a Socialist Maoist Monarchy. China, on the other hand, started as a Socialist Dictatorship under Mao (1949 to 1976) and is becoming a fledgling republic with Western critics looking for cockroaches and slugs under rocks. In fact, Dr. Sun Yat-sen, the father of China’s Republic, wrote that he wanted to model China’s government after America but by combining Western thought with Chinese tradition. He didn’t say he wanted China to be a clone of America’s Republic. America was still a Republic prior to World War II. The US wouldn’t become a full-fledged democracy until the 1960s. Unfortunately, Dr. Sun died in 1925 before he could finish what he started. It wouldn’t be until after Mao died in 1976, that the leaders of the Communist Party under Deng Xiaoping would start the long journey to implement Sun’s dream of a Republic against great pressure from Western democracies to copy them. Before we move on, let’s take a brief look at the Athenian democracy that was developed around the 5th century B.C. in the Greek city-state of Athens. Even though there is evidence that democratic forms of government existed before the 5th century, ancient Athens is generally believed to be the first democracy. What did that democracy look like? Athens had a system of direct democracy, in which participating citizens voted directly on legislation and executive bills. But participation was not open to all residents: to vote, one had to be an adult, male citizen, and the number varied between 30,000 and 50,000 out of a total population of around 250,000 to 300,000—about 150,000 were slaves. In comparison, the membership of the Chinese Communist Party (CCP) is now 86.7 million—men make-up 77 percent of CP’s membership, while woman make up 23 percent—making the CCP the world’s largest political party representing more than 6 percent of China’s population, and slavery is illegal just like it is in the U.S. Regardless of what critics claim, China is becoming more like the republic Dr. Sun Yat-sen might have imagined by combining Western thought with Chinese traditions. After Mao died, The Communist Party worked for several years to draft the 1982 Constitution, which included term limits of two five-year terms for elected government officials. If you have read the Chinese Constitution carefully, it is obvious that the U.S. Constitution was used as a model. However, these two documents are not the same. If the Party leadership is not happy with China’s president, he can be removed after one five-year term. There is even an article of impeachment in China’s Constitution. China’s first president was Li Xiannian (1983 to 1988). He served one, five-year term, and then he stepped down. From 1988 to 1993, Yang Shangkun would be China’s president for one five-year term. Deng Xiaoping (born 1904 – died 1997) was the Chairman of the Communist Party from 1983 to 1993, which was ten years—what China’s 1982 Constitution calls for, but Deng never served as the country’s president. Due to how the Tiananmen Square incident in 1989 was handled, President Yang had to step down at the end of his first, five-year term. The only other way to remove him would have been through impeachment. In 1993, Jiang Zemin became President and Chairman of the Communist Party. Then in 2003, Hu Jintao became President and Chairman of the Party. His term ended in 2012 when Xi Jinping became president of China. Deng Xiaoping was China’s George Washington. What he did was what Dr. Sun Yat-sen wanted. 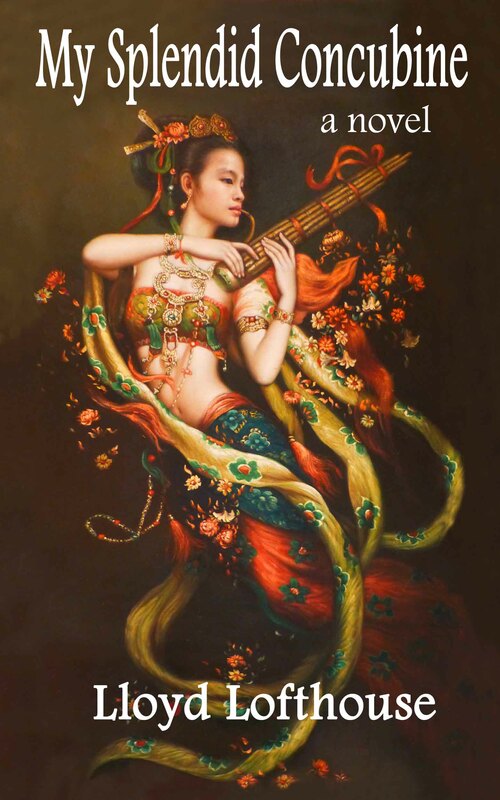 China is a republic that combines Western thought with Chinese tradition. However, the task to create China’s Republic fell to the Communist Party so China is a Socialist Republic with capitalist tendencies. In China, Piety is important and advice from elders is often followed as if it is the law. Due to this, elder statesmen such as Jiang Zemin have great power in the government even after he no longer has a political title. After all, this is a Chinese tradition. The Economist mentioned disagreements within the CCP among China’s leaders over what the country’s priorities should be—both on the economy and on political reform. Whatever the final decisions will be, the consensus of the CCP will be guided by Chinese tradition and not Western thought. The changes that “some” want to see take place in China will probably not arrive in a hurry if the wisdom of the I-Ching, The Book of Changes, is followed, which says change should come slowly. In fact, China has proven it is a republic because none of China’s first four presidents are the sons of previous presidents and eventually death removes the elders. China’s presidents did not inherit that title due to heredity as kings do or the leader of North Korea did. This entry was posted on Saturday, January 30th, 2010 at 00:10 and is filed under America, China, Chinese Culture, Chinese history, Communism, cultural differences, democracy, government, politics, propaganda, United States. You can follow any responses to this entry through the RSS 2.0 feed. You can leave a response, or trackback from your own site.